The office of the Dean (Faculty Affairs and Sponsored Research) is responsible for the implementation of the institute policy pertaining to appointments, promotions of faculty members, leave, disciplinary issues and other issues pertaining to the faculty members. The Dean takes lead role and works with other offices and committees to develop new policies regarding faculty recruitment, faculty development and promotion, and other issues related to faculty community. The institute is actively pursuing advanced research programmes which are focused towards advancement of human knowledge and development of society. Research efforts are directed towards solving complex problems, delivering social benefits and driving economic prosperity, nationally as well as globally. 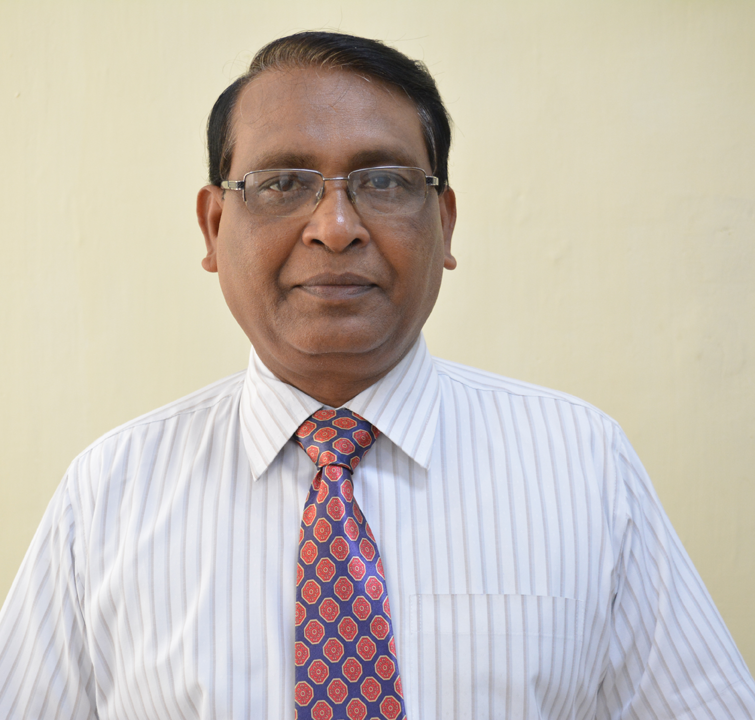 The Dean is responsible for the development and implementation of research strategy of the institute. It assists departments to formulate strategic planning for research and executing the plan. It Co-ordinates academic management of the research of the institute as a whole, encourages faculty and departments to increase research grant from different funding organization in India, encourages national and internationals Collaborations.